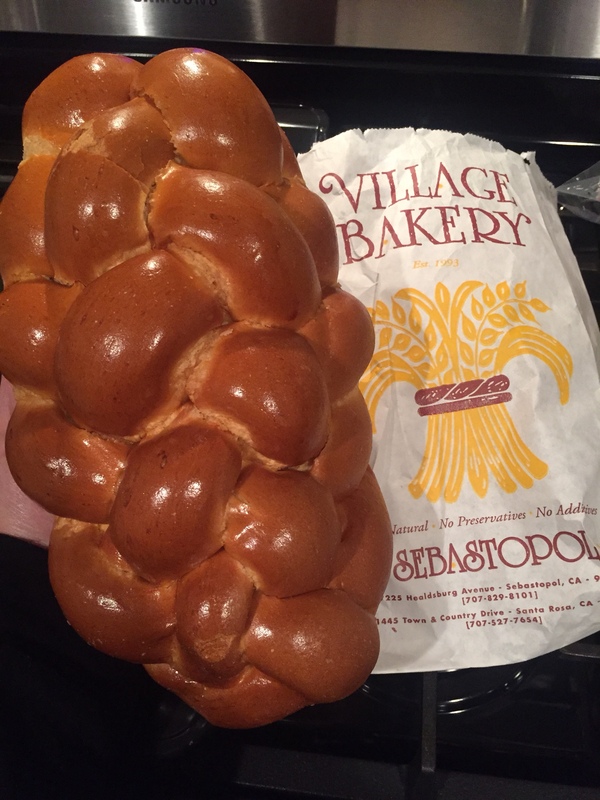 Mama and I celebrated Shabbat tonight with a fresh, locally baked challah that I picked up at the market today. It was delicious and today’s #OneGoodThing! Shabbat shalom! Day 145 of 365. And Day 876 in a row (here’s the first 366 & the following 365)!